Want to make more of your home without making drastic changes to its outward appearance? 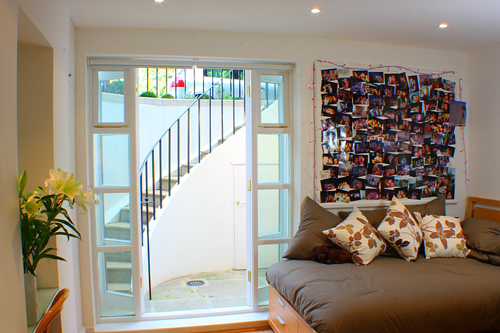 Our Basement Conversion Guide takes you through what could be the ideal solution: a useful, additional space that is versatile, and convenient to both entranceways and the main living areas of your house. Are boiler rooms, utilities and storage encroaching on ground floor space within your home? 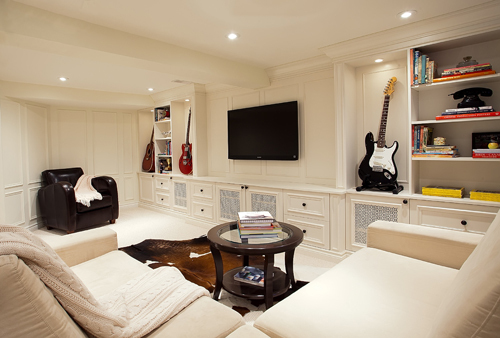 Relocating them to a fully waterproofed basement can free-up space and open a world of possibilities for things like playrooms, a den for home entertainment, a music room and more. Want to introduce an entirely independent new ‘wing’ to your home? Why not consider a basement conversion with its own, exclusive entrance, for purposes such as a home office, gym, or a residential annexe? 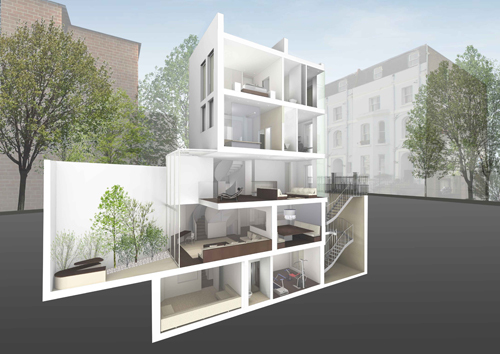 If your home already has an underground space that is suitable for conversion from storage (or similar) to a habitable function, planning permission is not normally required as such a change is merely seen as re-purposing. If, however, the space needs alterations – such as lowering the floor level to increase head clearance – local planning authorities are likely to consider the development as an extension and, therefore, ask you to apply for planning permission. 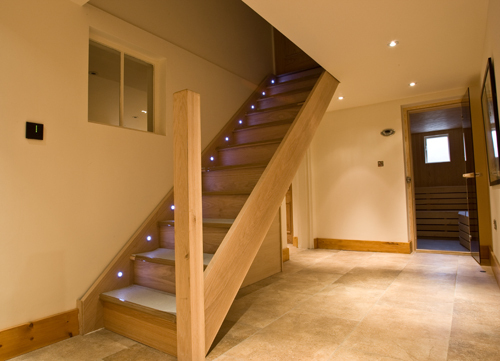 Concerned that you might need planning permission for your basement conversion? The Government’s Planning Portal can offer more information. It is rare that permission will be refused, particularly if changes to the external appearance of the dwelling are minimal. Are there regulations to be met? The structural construction of a basement forms part of the fabric of your home so, naturally, you will want to ensure that any work undertaken is of the highest standards – one of the driving motivations behind the Basement Waterproofing Association. 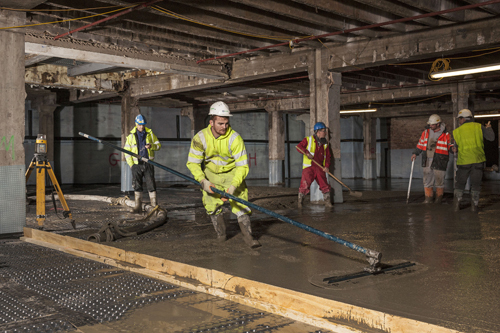 Whether you are converting an existing basement to a different function or creating a new underground space through excavation, Building Regulations are there to guarantee that minimum standards of safety, energy efficiency and hygiene are met. (Follow this link to download the National House Building Council’s guide on the importance of Building Regulations and BS8102). If, however, you are merely renovating an existing basement and not changing its purpose, the job is exempt from Building Regulation scrutiny. To take all design details into consideration before any work begins, we recommend that ‘full plans applications’ are made for basement conversions, as opposed to a ‘building notices’ that may result in remedial work being required should local authorities be unsatisfied with the development. Visit the Government’s Planning Portal for further details. Follow this link for more information on the legislation regarding party walls. Visit the BWA’s find a member page to connect with specialist basement conversion and waterproofing contractors in your area, who will be able to advise and handle Building Regulations approval and party wall agreements as part of their service. Depending on the nature of the development you are having undertaken, there is a very real possibility you may need to vacate your home while the work is ongoing. For example, if there is no access to the basement from your garden or a neighbouring highway, materials to be removed will have to be taken through the house, making it exceedingly impractical for you to be there while the contractors are doing their work. Is there a practical way for materials to be removed from the basement while the excavation or conversion is taking place? Consider the kind of job that you are having done. Simple conversions make take just a few weeks to complete. Significant changes to the structure of your house, such as excavation, underpinning and so on, may take a number of months depending on the size of the job. Here is some more information on problems you may encounter with basement conversions. Is it a worthwhile investment? 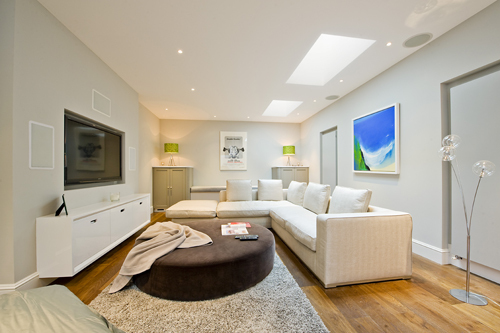 Everybody’s living and financial circumstances are different, and are certain to affect any decision on whether a basement conversion is a viable expense. 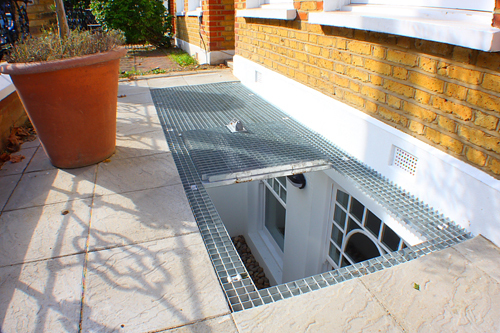 In some cases, creating a space underneath your home is the only way to increase the usable square footage of the building – one reason that basement conversions are so popular in central London, where opportunities for above-ground alterations are minimal. Consider whether your proposed job is out of practical necessity, to increase the value of your home, or both. 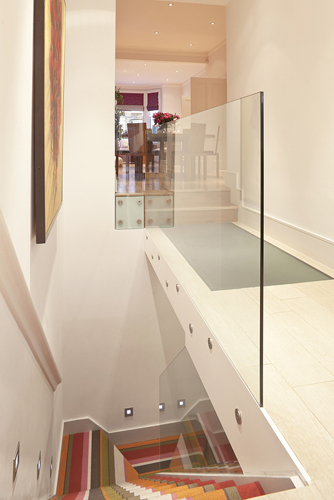 Depending on the area in which you live, factors like access, available headroom, and the potential for natural light can significantly effect the value per square metre of a basement conversion. In some areas, however, there is considered to be a ‘ceiling’ value for house prices that, no matter how beautifully converted your basement, is hard to surpass. It can be worth consulting a local estate agent for their opinion before making hard and fast decisions regarding the nature of the basement development to undertake. Waterproofing is one of the most important considerations when it comes to converting a basement and ensuring it is fit for habitation. Traditionally, ‘tanking’ has involved the application of waterproofing materials directly to the structure of the building in several layers, creating a substantial ‘render’ through which it is extremely hard for moisture to penetrate. This may involve a sheet membrane, asphalt and liquid-applied materials, paired with a waterproof screed on the floor. Over time, however, the ‘tanking’ method has proven unreliable in withstanding the considerable pressure of water in the ground in some applications, contributing to the modern popularity of cavity membrane solutions. By creating an inner waterproof structure, behind which a drained cavity harmlessly channels away any moisture that penetrates the outer structure, cavity membranes avoid water pressure acting on the inner structure, providing a much more reliable solution to traditional ‘tanking’. To discuss which is the best solution for your home, find a BWA member via our website and rest assured that you’re dealing with the best the industry has to offer.